on the street near you! is described as avant garde, jazzy,with an emotionally strong voice that has been compared to Norah Jones, Blossom Dearie, and Ricki Lee Jones. Her songs are imbued with stunning creativity like Bjork and Florence and the Machine. She writes compelling lyrics like Joni Mitchell. Her music is embodied with a fiery world-spirit. The Jazzy Gypsy Mama, sets up a bass line with her cello creating loops and beats over which she fingerpicks the guitar, sings and improvises with her flute on original songs and a variety of cover tunes and jazz standards. of edgy and deep music flecked with jazz, folk and various world influences. Her songs are described as having soaring, lyrical melodies in emotionally driven performance which creates a dynamic experience. 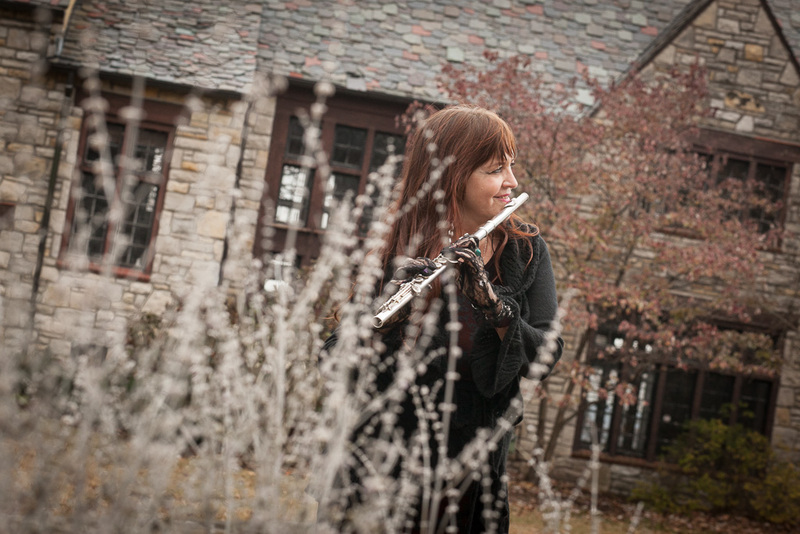 being “in the band” with Americana/pop groups as a singer and flutist, erika may brings her personal flair, professionalism, and a loving joy of the music to each performance. erika may’s flute playing is sought after as an accompaniment on many recordings. Check out Bliss Hippie’s Buddha Face track #5. Contact her to add flute, vocals, or cello to your recording project! She brings this experience and exuberance to teaching students, inspiring them to fall in love with their instrument. Call for lessons! Click here to receive emails from erika may – you will be signed up to get personal emails about upcoming performances, new projects, free downloads, pictures of musicians, gigs, parties, plus charming babies, dogs, cats, nature vistas, and more! You want it!